​We're doing a little bit of a late update this time due to the holiday. 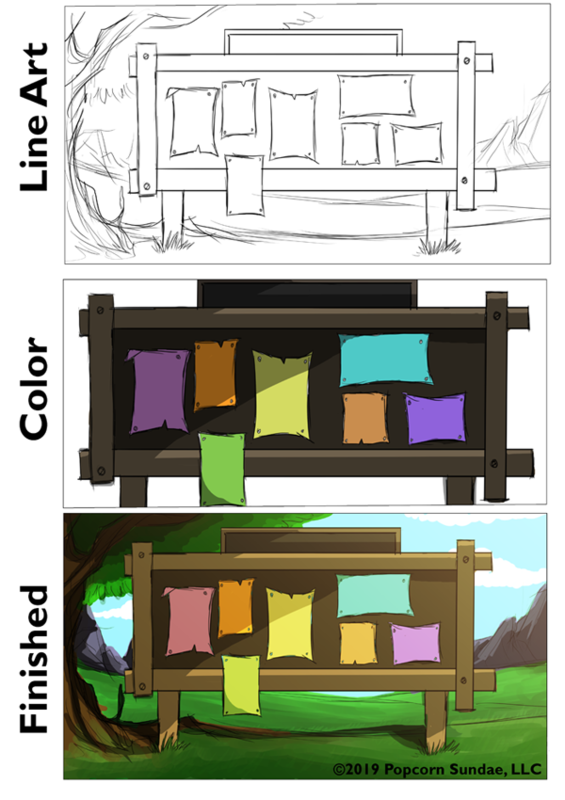 First off, here's a look at Taylor's process for creating the lovely backgrounds for the PlotQuest webcomic. As you can see, they're coming along nicely. Keep up the good work, Taylor! 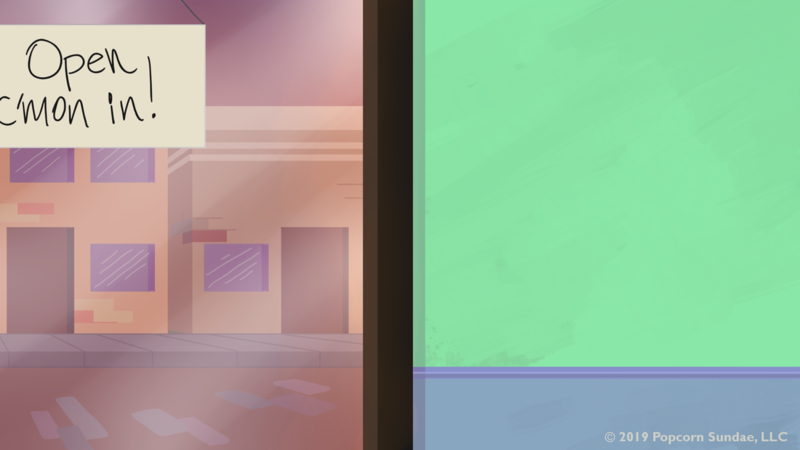 Just a small update this week - Scenes are advancing to the clean-up and color stage… Here’s one of them! We still need to do sound, but this gives an idea of what the finished show will look like. Onward! ​A couple more bits of rough animation from episode 1, plus a little bit of finished animation from the Retro RPG sequence. By the way, Neko will be doing a tutorial on how she animated the special attack and its special effects very soon, so stay tuned for that as well. Hope you enjoy and stay tuned for more inside info as our quest for animation glory continues! Chelsea has Joined the Party! ​Our studio is growing! 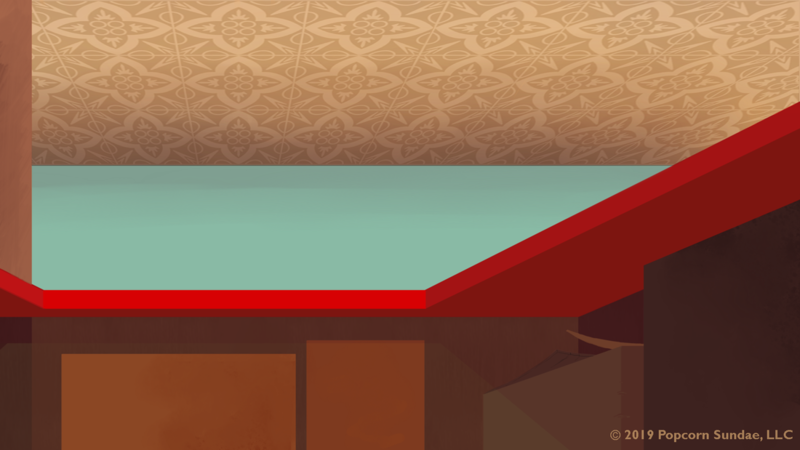 We're extremely excited to welcome the very talented animator and illustrator, Chelsea O'Bannon, to the team. Chelsea is a recent Associates of Applied Science in Animation grad from St. Louis Community College at Florissant Valley who will be starting her Bachelors studies this fall. 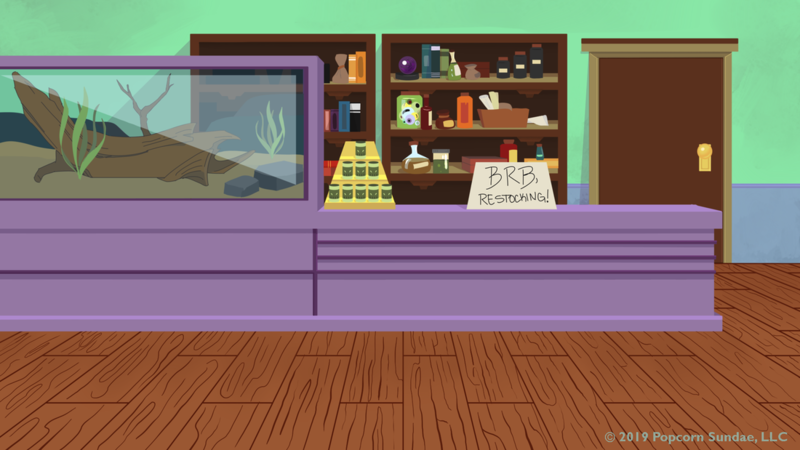 In addition to applying to colleges and creating even more awesome work for her portfolio, she'll be doing backgrounds and layouts for PlotQuest. Here are just a couple of the awesome pieces she's produced so far. Welcome aboard, Chelsea! Neko's also got a process video up of her work on the retro RPG fight scene. https://youtu.be/nojAym-cvPg Hope you enjoy! Neko’s back with another in her pixel art tutorial series. This time she teaches some techniques for drawing pixel art as she works on a retro RPG-style overworld map for episode 1 of PlotQuest. Although she uses Photoshop to create this particular map the techniques will work in any software you may be using. Neko’s looking to start teaching some other styles of animation and illustration as well. If there’s a particular style or technique you’ve really been wanting to learn please leave a comment and let her know. Neko shows you where the key settings and tools are for creating pixel art in Photoshop (1:03), Clip Studio Paint (6:28), and Gimp (9:13). If you've been wanting to try out a new art program but aren't sure where to start this may be for you! 3. Getting the Pencil tool to just create a 1 pixel line without anti-aliasing the heck out of it. ​From forming our studio to some cool freelance projects (that we can't talk about yet) to the pre-release of PlotQuest, it's been an exciting year for us here at Popcorn Sundae. We're looking forward to even more cool stuff in the new year but for now, we're going to take a couple weeks off to enjoy the holidays. Thank you for following along with us on our journey and we'll see you in 2019! 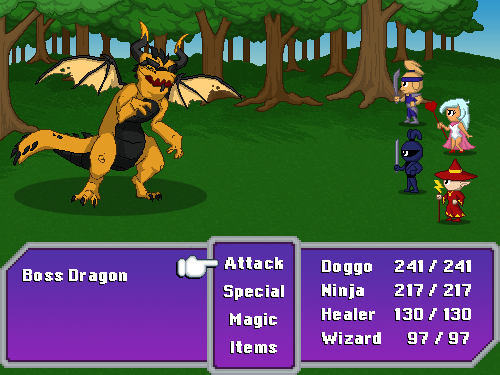 As part of her work on episode 1 Neko's been creating a retro RPG-style sequence. She's been recording her process and will be turning that into a series of tutorials on creating and animating pixel art. This first video goes over some tricks for creating a very quick pixel art look in Photoshop and Clip Studio Paint. Hope you enjoy! Welcome to the production blog for PlotQuest. Here you'll find all the latest news, artwork, and updates about the project.